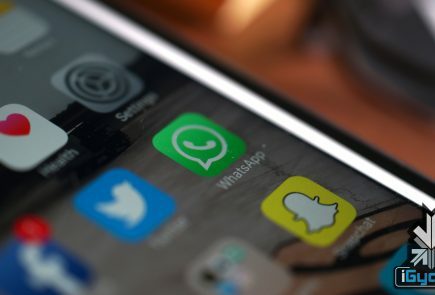 A district court in Delhi will hear a civil suit on Monday against 20 social networking sites including Facebook, Google for posting objectionable content on the web. The websites were asked to remove all objectionable content and file a reply stating the measures taken to screen uploaded content. A criminal suit is also being heard in the Patiala house court on Monday, which had summoned representatives of websites including that of Google and Facebook. 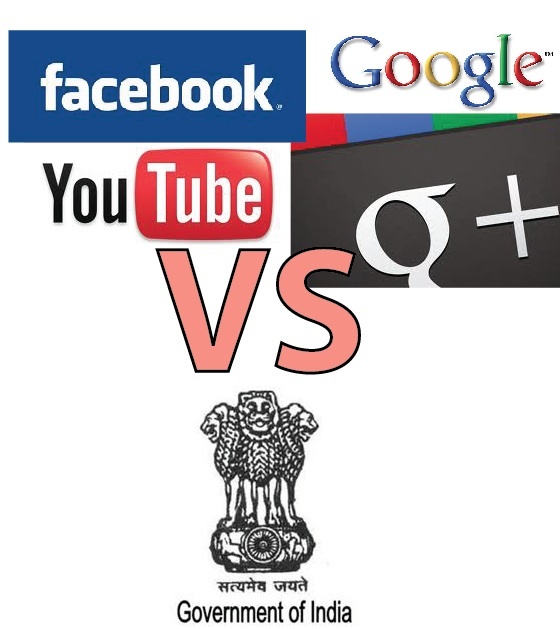 Google and Facebook had appealed against the lower court’s proceedings in the Delhi High Court. Internet companies including Google and Facebook argued that they cannot develop a method to monitor defamatory or obscene material that’s been posted on their sites. Facebook too had noted that it already has rules of blocking and removing content, whenever specific matters are brought to its notice. Both websites are challenging a trial court’s order to prosecute them. Google and Facebook had on January 16 told the Delhi HC that blocking them was not an option as a democratic India does not have a “totalitarian” regime like China. We will keep you updated on the outcome of todays hearing.